How much does the breakfast at Tiffany's cost? 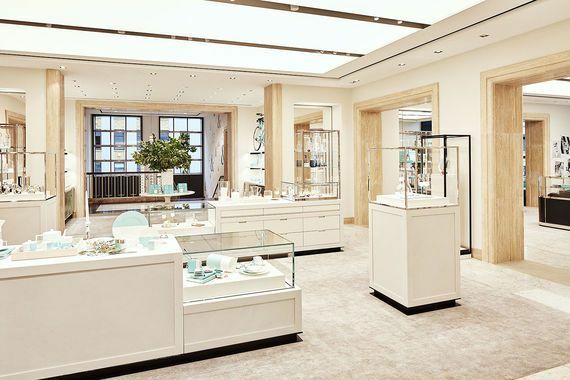 In the newly renovated Tiffany & Co. boutique On Fifth Avenue in New York, opened the first cafe in the history of the brand - The Blue Box Café ("Blue Box"). 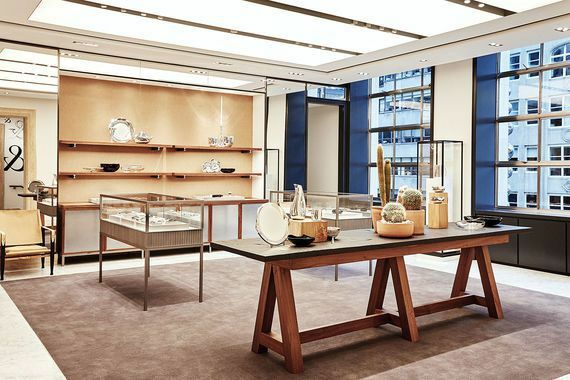 It is located on the fifth floor of the store, where brand accessories will also be sold. 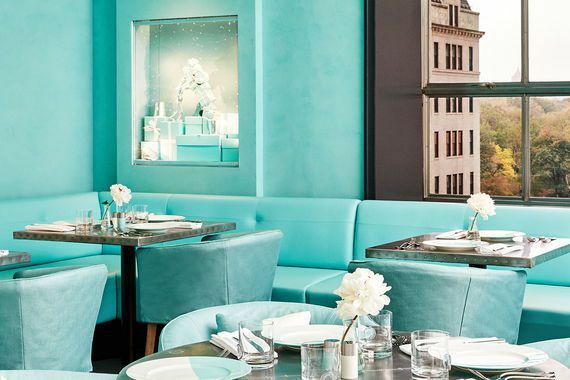 This brand is playing up this whole "Breakfast at Tiffany's" angle: the famous movie is a screen version of the same story by Truman Capote. The film opens with a scene in which the main character Holly Golightly performed by Audrey Hepburn is having breakfast at the window of the boutique Tiffany & Co. - her breakfast consists of croissant and coffee. Menu of Blue Box Cafe - American classic: omelets and beigles with smoked salmon, salad with lobster and avocado, club sandwiches. For breakfast, serve a set of a drink and dishes for $ 29, as well as dishes from the menu. Lunch (appetizer and main course) will cost $ 39. 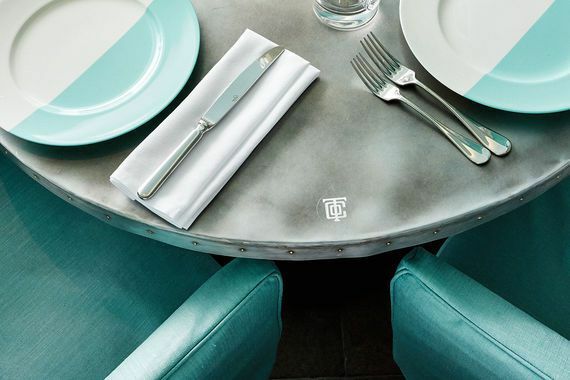 The price of a corporate dessert in the form of a box of Tiffany & Co. - $ 36. Each season the menu will be updated. 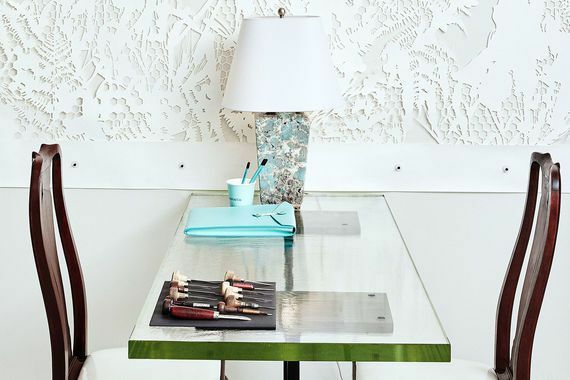 The cafe is part of the renewed fifth floor of the flagship New York store. 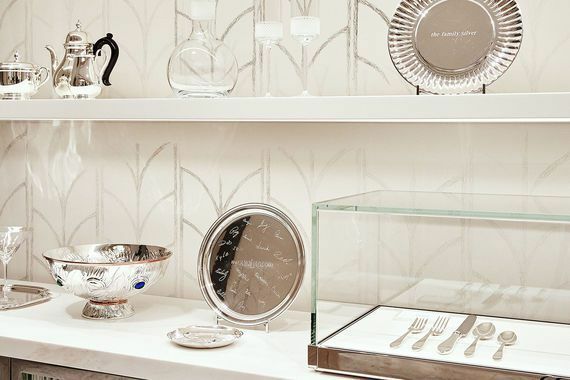 In addition, there is a collection of accessories and household items, children's products, silverware, a library with rare and antique books, as well as Tiffany flavors. 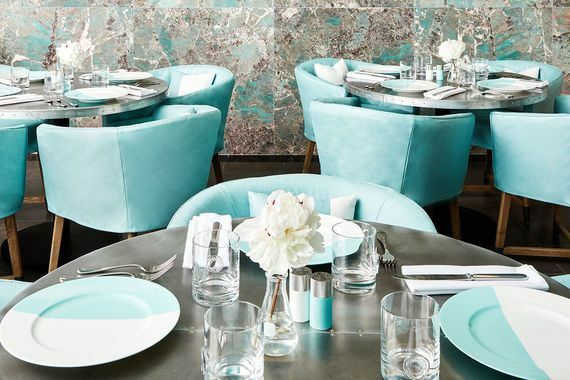 The interior of the cafe is made in the firm turquoise color of Tiffany Tiffany & Co. The appearance of cafes and restaurants is a common practice for fashion brands. For example, there is a network of cafes under the Emporio Armani brand, and Giorgio Armany brand owns several restaurants - open under its own name and in cooperation, like the Nobu restaurant in Milan. Ralph Lauren employs RL in Chicago, Ralph in Paris and The Polo Bar in New York.